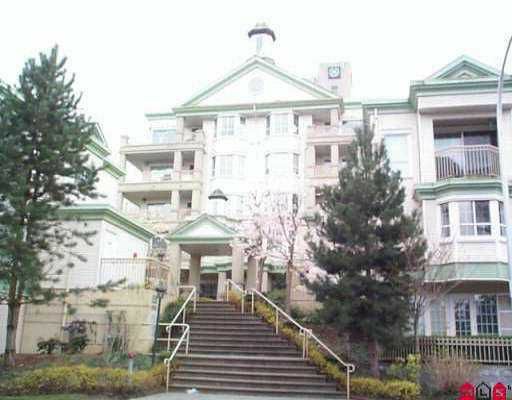 null Central location, close to all amenities, large room sizes, den could be second bedroom. Well maintained, large deck with view. Eating area in kitchen. Shows great!